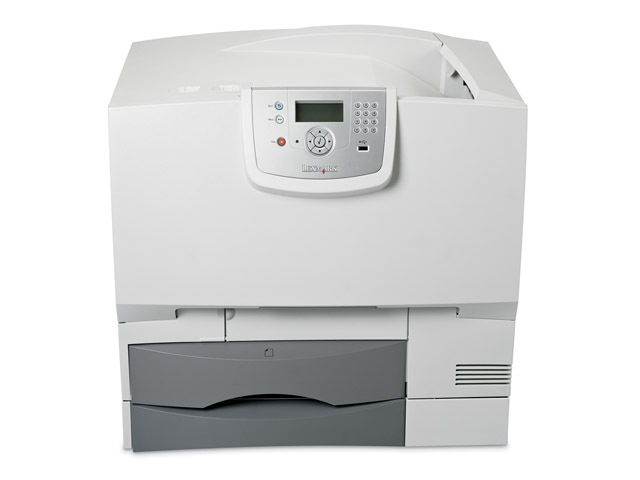 The network-ready Lexmark C780dn prints up to 35 ppm (up to 33 A4) in 4800 Color Quality mode and provides true 1200 x 1200 dpi capability for high quality color printing. At Lexmark, we’re always working hard to ensure you maximum productivity and minimum downtime. Our C780n and C782n colour laser printers include our solid service guarantee of One-year On Site Repair, with a response time of next business day (in serviceable areas). For an even greater level of peace of mind, you can opt for one of our extended-guarantee service offerings. For more information on any of these offerings, just contact your local dealer or visit us today at www.lexmark.com.